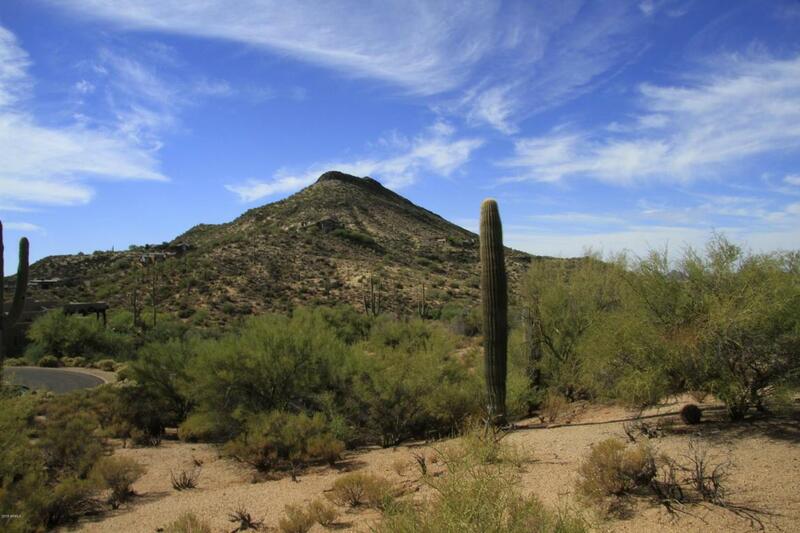 Exceptional custom homesite opportunity at the end of a cul-de-sac in one of Desert Mountain's most scenic and quiet villages, Mountain Skyline. Panoramic mountain views from west to northeast. The sixth hole green is yards away, but probably won't be visible except from perhaps a roof-top observation deck. 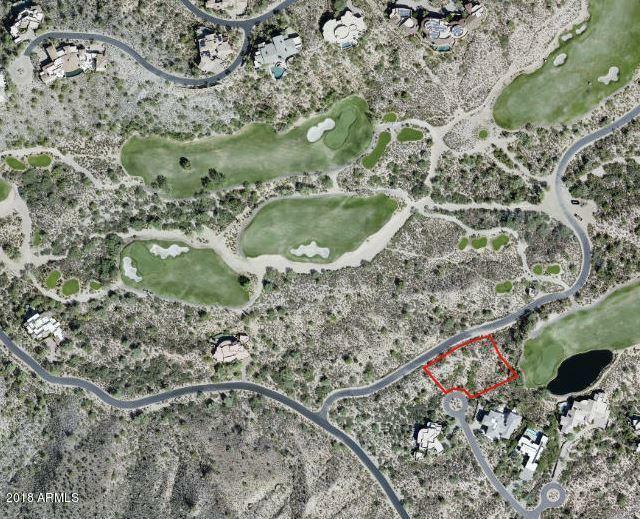 Close to the Desert Mountain Club's Sonoran Clubhouse (see ''More'' for further details) and not far far from the community's gates. A house would sit up above the street affording a nice first impression. Living in Desert Mountain provides very convenient access to the facilities of The Desert Mountain Club, an established, twenty-eight year-old, private club owned and governed by its (see ''More'')..